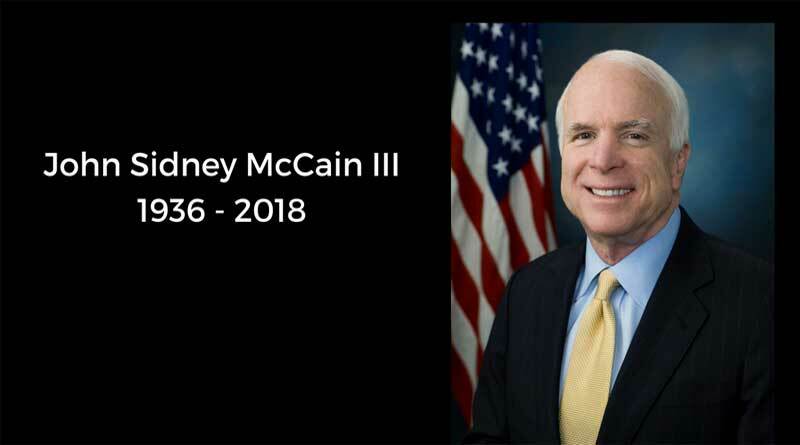 Late Saturday night, a national war hero, giant of the Senate, husband and father, departed from life. John McCain’s daughter, Meghan McCain, wrote a stunning tribute, one that any parent could only hope to receive from their child. Meghan’s unfailing love and admiration for her father got me thinking about who we are to others – how we show up in the boardroom, the sales room and the living rooms in our life. I began to wonder would my own son speak such words of praise for me one day? What would my employees say? My customers? I immediately phoned one of my colleagues. I thanked her and apologized for the many times I didn’t fully do what I teach: Listen with my heart, ask questions about her personal goals and show gratitude for a job well done. Think about the work you do, but more importantly think about who you are when you show up. One thing I know for sure is we are not what we do. As my friend Eric Chester says, “We’re human beings, not human doings.” Only when we change who we are, can we improve on what we do. Do your actions line up with your values? Do you give up intimacy for the need to be right? Do you forgive others and will you forgive yourself? These are the virtues you need today to stand out above your competitors. If we perform a discovery without genuine curiosity, our customers will know it. If our coaching sessions are more about hitting quota than helping the individual, our employees will recoil from it. The combination of character and skills are what you need to radiate inner confidence and outward success. “Many of us are clearer on how to build an external career than on how to build inner character,” writes Brooks. This week practice your eulogy virtues. You know that we can practice cold calling, discovery questions or isolating objections. We can practice a sport, game or an instrument. But we can also practice, for example kindness, curiosity and gratitude. A daily practice of gratitude removes subconscious fears and turns us into grateful people. It allows us to look for what’s right in a person, to trust and to empathize. But practicing anything in life requires the will to work. If not for yourself, do it for your children and your loved ones. May we all burn bright and create a life worth living for our co-workers, our communities, ourselves and our loved ones.